I work field study concurrently orientation. Measure wall, pillar, height of ceiling and so on. 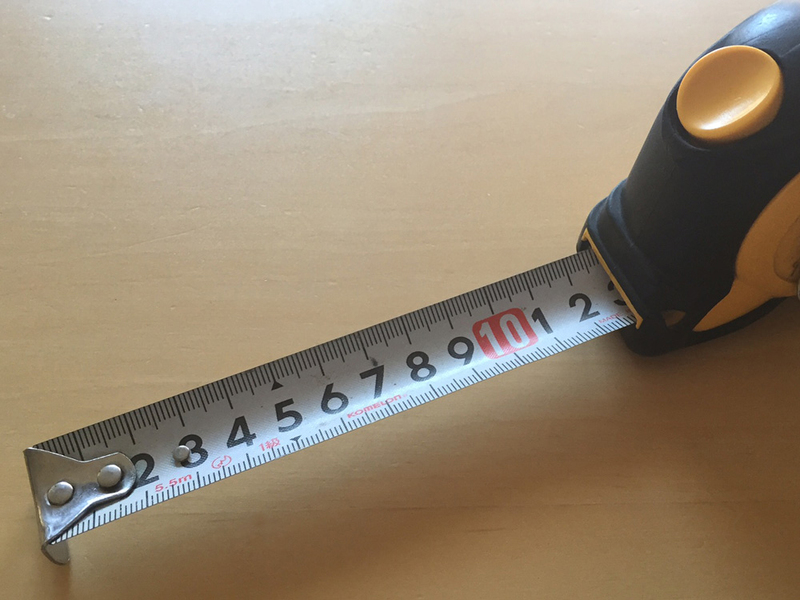 I use not only tape measure but also disital laser distance measurer. And take many photos by smartphone. 1. Preexist plan is not always correct. In the case of reconstruction of space, many differences exists between preexist plan and real field. Modifications at the construction may not be placed on preexist plan. For example, pillar never be removed because it supports the building. Utilize pillar or hide it. Must consider design based on its existence. Make the given space into accurate scale-down drawing and CG to know what can I do. It is not until I make it that I can step up to design works.